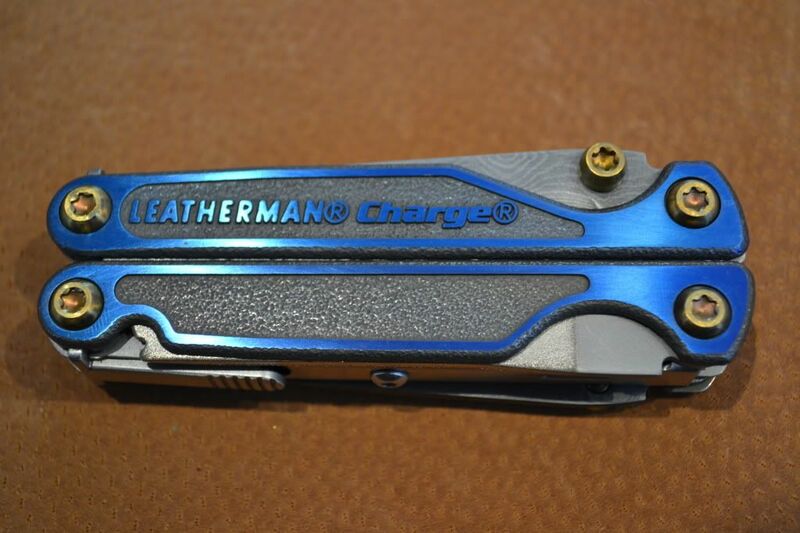 Exclusively for leatherman.com - Limited-edition Charge Plus TTi - Includes Damascus steel serrated and straight blades plus blue anodized handles. 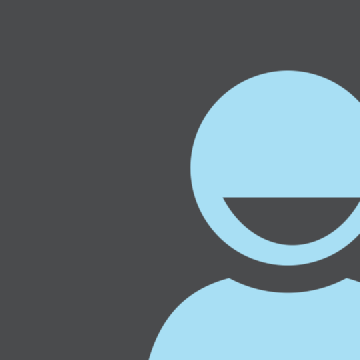 No Life Club Posts: 4,634 Smurf it! Looks better on this old video. Same TTI but they added the 24K Gold. Maybe was done by TTC few years ago? This is the pic they posted yesterday. I think the regular TTi looks better. A Shelf Queen at that price. Blue scales with standard blade complement would be a nice offering. The Damascus blades just do not do much for me. ...and that’s why they went after Texas Tool Crafters. Wonder what steels are in the Damascus. $300 is a little high but if their fit and finish has improved it’s in line with mid line production knives. +1 for that sentiment. I once had one with the blue scales from TTC. The blue shade was much more vivid, and the gold-plated screws just popped. It is a shame that TTC showed them the way with the colored scales. Thread Killer 2017 Absolutely No Life Club Posts: 5,537 Born to multitask. Blue scales? Golden screws? Damascus? This came to mind. Much nicer. If you get one, we're gonna need copious photos, sporty! Very expensive,... for me it is worth it.